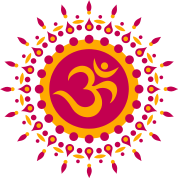 In a world where environmental concerns are being prioritised in international policies, traditional Hindu practices have taken care of the hazards affecting the nature centuries ago. Cow is considered to be one of the holiest living creatures in Hinduism. Generally, where a manure is considered to be of no use, old traditional practice in the Sanata Dharma has been utilising cow’s dung optimally. Go-var which means cow-boon is considered to be very sacred in ancient Hindu texts. In almost every village of India, the houses are covered with dry cow dungs. The thought of applying an animal’s waste doesn’t give much of a pleasant feeling at first. However, the amount of benefits it has will blow your mind. Cow dung is the most natural fertiliser that can be used to enrich the soil. Hence every year during Diwali, the villagers start applying the cow dung on their house walls to clean the dirt and terminate small insects. It also acts as an anti-bacterial force which kills the bacteria thereby preventing health hazards and diseases. 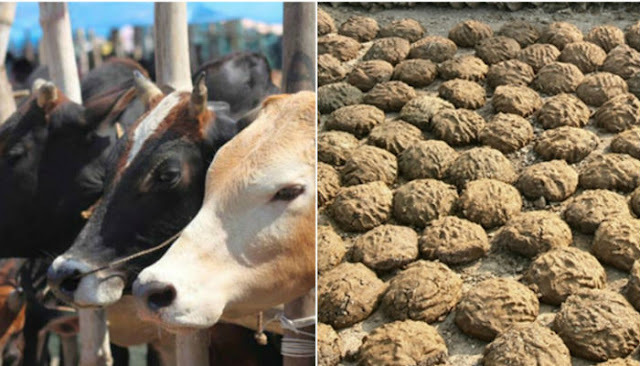 Apart from these uses, the cow dung cake is beneficial during extreme temperatures. In the winter season, the cow dung produces enough heat to keep the houses warm. And in summers, the house remains cool due to the manure. From the ritualistic approach, the cow dung is used in Holika and Govardhan Puja. In Havans or Yagnas, the dry cow dung is used in the fire pyre. This leads to giving out fresh air in the environment thereby acting as an anti-pollutant. With its profuse contributions, it is no wonder that cow is called the Holy Mother or Gai Mata among the followers of Hinduism.